Check out our current auctions on ebay !! Click image to see current auctions. Peek in the nursery to see what babies are available for adoption! See a gallery of babies past and present. 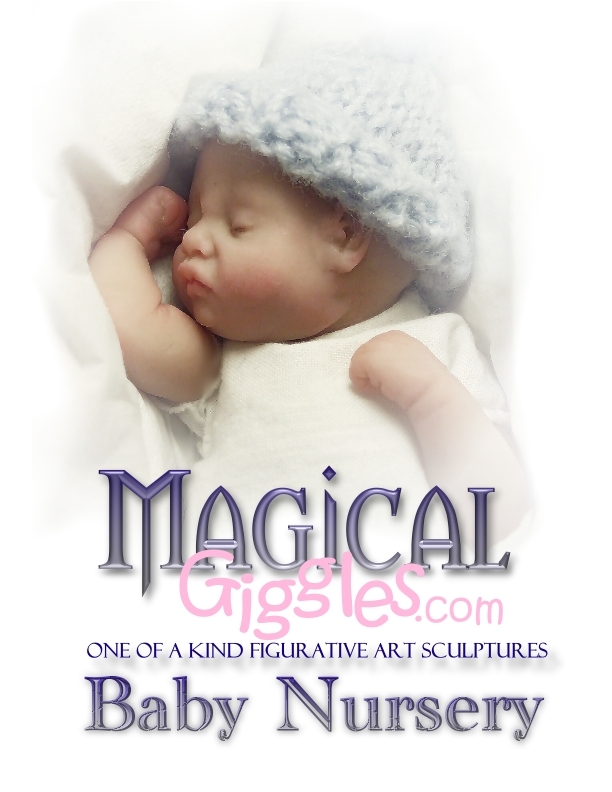 Order a custom-made Portrait Sculpture of your baby! Peek inside the Studio and see work in progress. Copyright © 2005-2008 Jennifer Hickey. All Rights Reserved.